Wildlife control can be the most perilous experience of someone’s life. It needs careful handling because animals go wild when they sense things danger. They pose threats by biting, scratching, and attacking. Eradicating wildlife is a lot more complex than controlling insects. Some of the common wildlife pests include foxes, skunks, armadillos, rats, squirrels, snakes, bats, deer, moles, ravens, beavers, raccoons, pigeons, woodpeckers, etc. In this article, we will talk about wildlife pest control - facts, identification & control. There are more than a million wildlife animal species in the world. The species that are considered a nuisance by humans do not eat a specific food. Every animal is different and has different eating habits. The lifespan of the majority of wildlife pests is often far shorter than that of humans. However, some animals live longer too. How to Identify and Control Wildlife Pests? Identifying these pests is simple as you can see them and the troubles they cause. Accidents and falls are common problems associated with controlling them. A person in charge of controlling/mitigating is likely to fall from a ladder, be exposed to wildlife diseases, and have injuries from scratching, attacking, and biting. The process of wildlife control often requires climbing to dangerously high roofs, ceilings and crawling into ducts. Don’t attempt to control them by yourself, call the professionals at Termanator to do it right. Also, a minor mistake in handling can become a serious future problem. How? For example, if you tried poison baits and traps improperly or in the wrong situation; the animals will learn to avoid them. 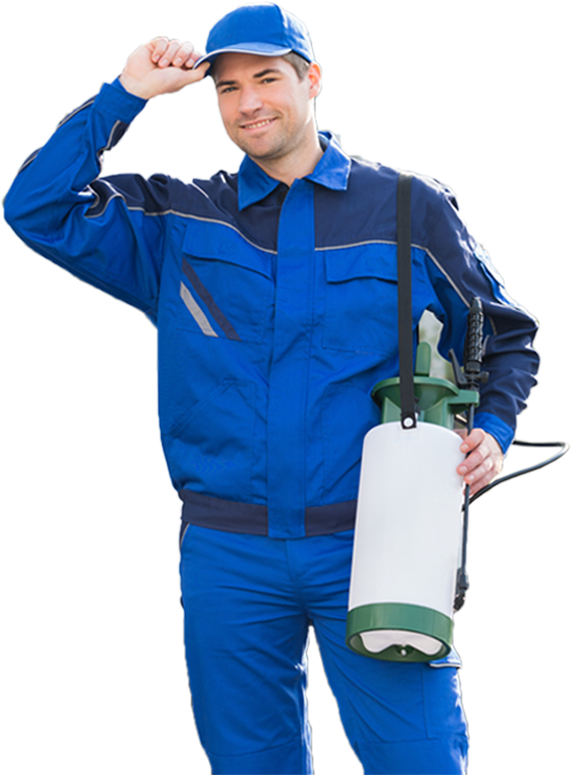 Termanator pest control experts are trained in proper procedures, and they are equipped to protect themselves from physical injury. So, contact Termanator where a team of experts is ready to assist you. They will take the following four steps to ensure wildlife pest control, both now and in the future. First, they identify the problem-causing species. If possible, they then try to alter the habitat to avoid attracting them. Next, they apply a control method that suits the time, location, and environment. And finally they will monitor the site to ensure the area is pest free, and prevent future infestations.